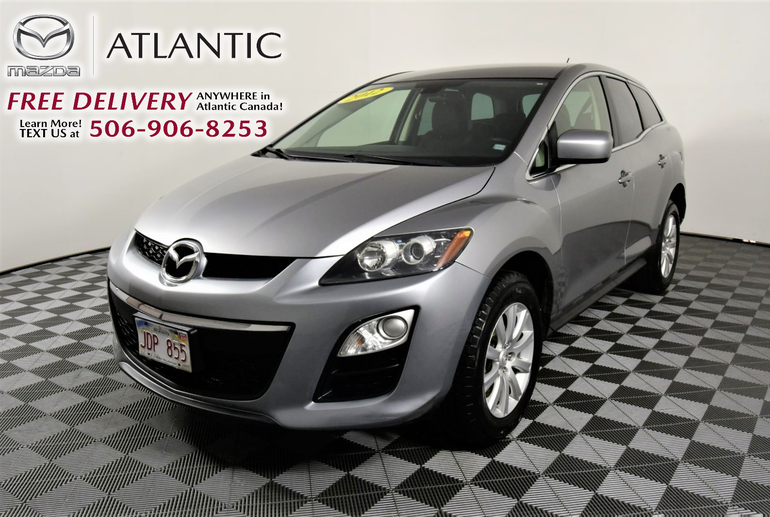 Why buy at Atlantic Mazda? We strive to offer an unmatched car buying experience coupled with excellent customer service. We offer low-rate financing on all brands and models as well as some of the best programs and promotions. We have also become one of Atlantic Canada's best-known dealers for credit approvals for clients with good credit, bad credit, no credit, bankruptcy and repossessions! 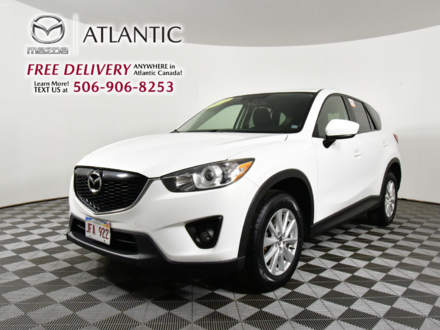 The Atlantic Mazda car buying experience is like no other, but do not take our word for it! Check out comments on Google and on our Facebook page. We hope, however, that it will help you in your research. 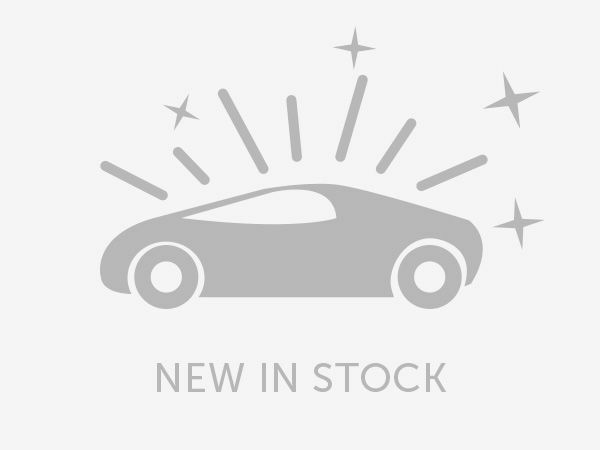 Interested by the 2012 Mazda CX-7 GX Reconditioned New MVI ?